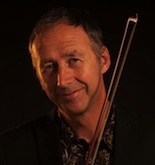 Thomas Perry is the best known name in Irish violin-making. He lived a long life and ran various busy workshops, employing amongst others John Delaney, Richard Tobin, Vincenzo Panormo (briefly), and of course William Wilkinson of Perry & Wilkinson. Here we have a beautifully preserved example with an outstanding sound from around 1780. 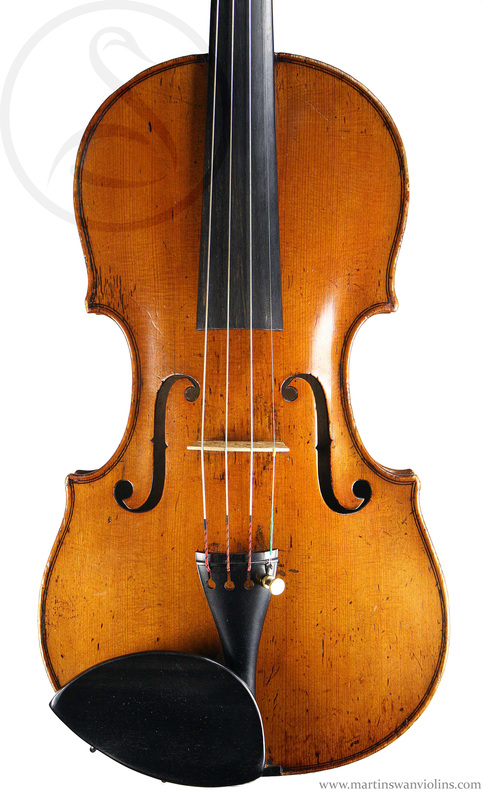 Perry violins are a mixed bag – so many people worked with or for Perry, and his various shops were big suppliers of a wide range of stringed instruments. The quality of work varies a lot. What we have here is an unusually fine example, even though it only has inked purfling. The materials and the workmanship are first class – I haven’t seen a nicer Perry. The condition is unusually good – the original varnish is relatively uncompromised, and apart from two neatly repaired wing cracks the instrument is without damage. It’s very rare to see one in such a clean state, worth of a museum. It’s a bit of a show-stopper, and I think it would be hard to find a nicer looking Irish violin. But looks aren’t everything, and I would have no love for this violin if it didn’t also sound tremendous. The Stainer model which was so current in English and Irish work of this period isn’t always successful, and many sound small or wiry. 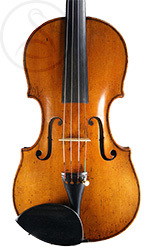 However, this violin is fully realized – strong, clear, warm and charming. It’s a powerful instrument suitable for any kind of repertoire – surprisingly gutsy in the lower register and very satisfying in the high reaches of the E. Articulate but friendly, and in my view right up there with the best instruments from Duke or Betts. 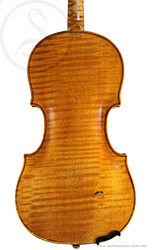 Are you interested in this Thomas Perry violin?